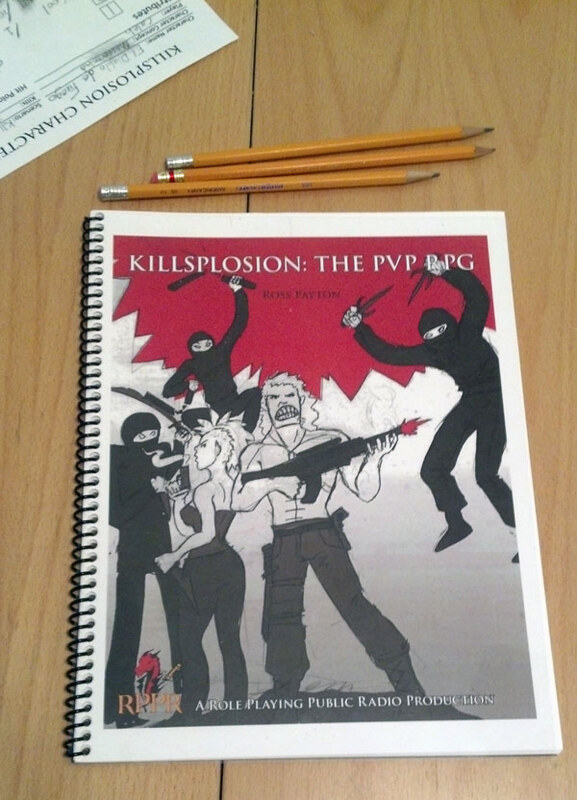 Initial playtests revealed that a print copy would be extremely useful in a game like Killsplosion. Since this is a ransom model game – i.e. 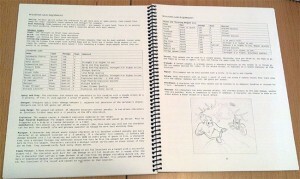 free for download – creating a print version for sale in stores would be wrong. A print on demand version would limit access, as not everyone wants to pay for a POD version and international players would be left out. To that end, I have figured out a fair solution. I have created a printable version that you can have printed and bound at any local copy store. For this particular copy, I used Fedex Office and had it made in a matter of hours after uploading. It cost about $13 US to have them make a copy. The major difference between this version and the normal one is its size. I shrank everything down by 10% in order to create wide enough margins for the coil binding. 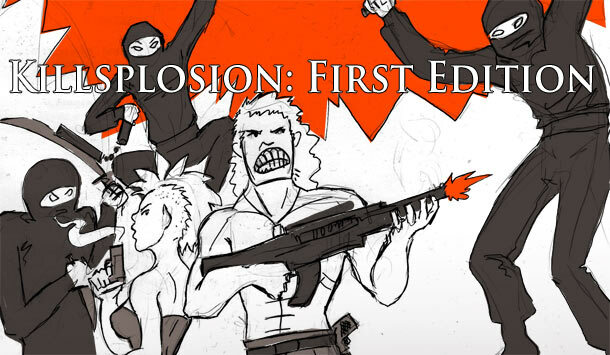 Gencon note: I’ll be bringing two print copies of Killsplosion to the RPPR Meetup at Gencon, along with pregen characters, handouts, and more. Of course given the number of players that are likely to show up, extra print copies would be useful for your own reference! 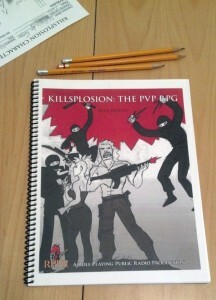 Download Killsplosion First Edition: printable version. I’ve updated the character sheet to include a place to list skill pools. Please note you only gain access to a skill pool as per your character’s skill package. 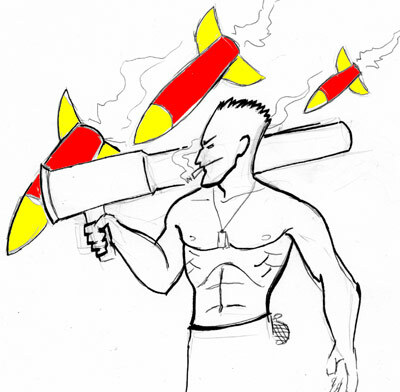 Download Killsplosion character sheet version 2. Recent playtesting has shown that a separate handout for common skills (those skills available to any character with at least 1 point in a given skill) would be useful. 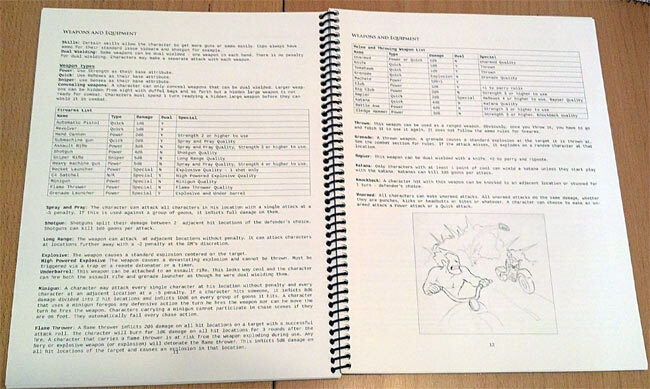 So, I’ve created a PDF handout of just that. 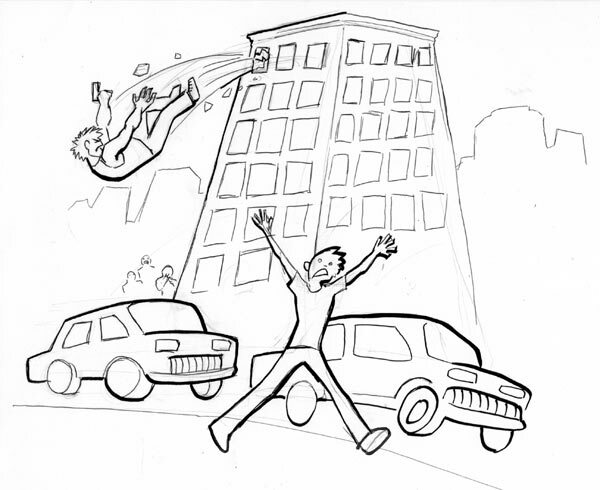 Download Killsplosion Common Skills (PDF).